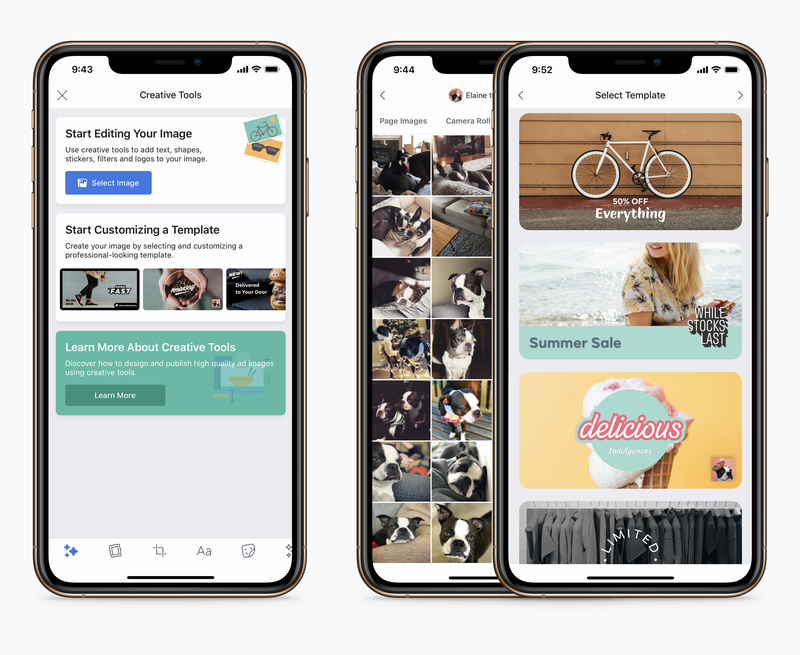 I built Facebook Ads first set of creative tools. 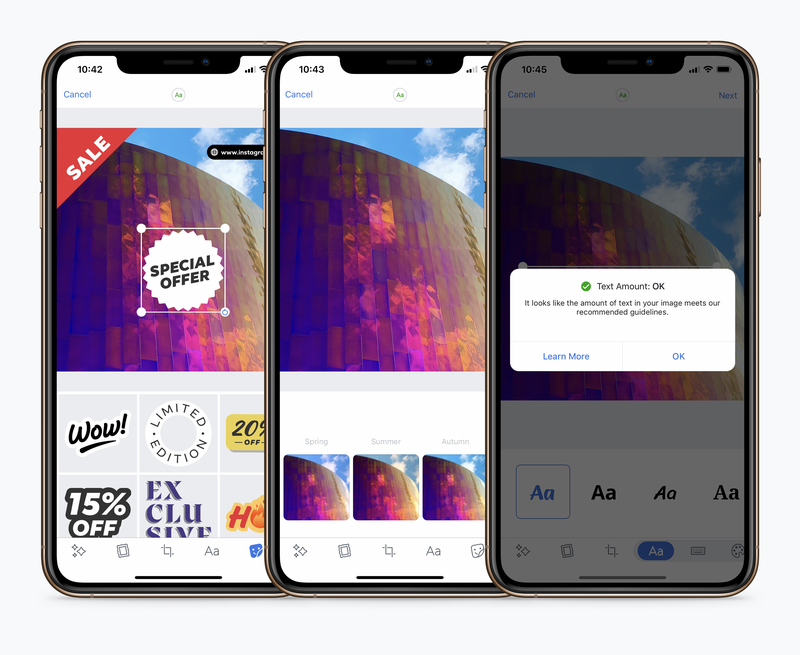 The goal was to create a set of tools that give advertisers the power to create and edit ads easily with real time feedback on compliance with platform policy. Download for iOS or Android operating systems. One of the goals was to enable a creative first experience before building a campaign. I created a landing surface with a path that dives directly into the tool set as well as a second path meant to inspire with easily editable templates. It was freeing to advertisers to not be constrained with thinking about performance objectives and truly focus on the message they want to deliver to their audience. 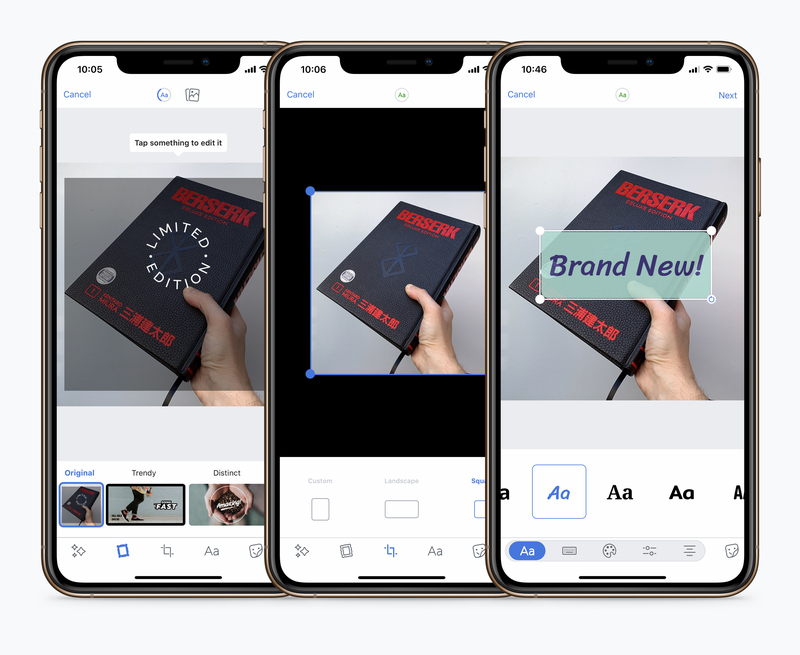 I collaborated with multiple teams across the company to make sure our designs were compatible with other systems so our work could easily scale into other surfaces of the platform such as Facebook Stories. 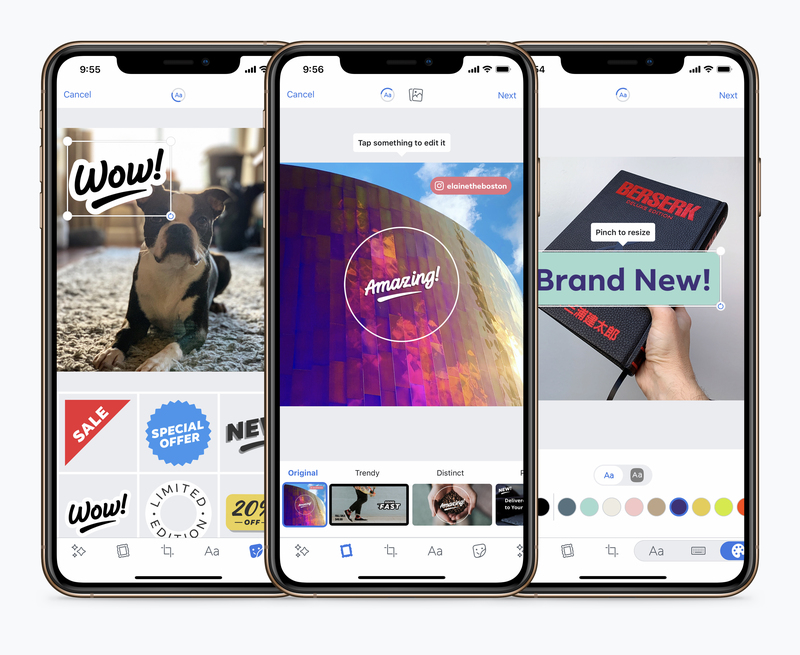 I worked closely with the Messenger sticker team, Instagram team on filters, and with the Ads policy team to ensure we instill best practices as well as setting advertisers up for success. I'd be more than happy to dig into the details as well as share some of my current work on Facebook Gaming, Let's chat.